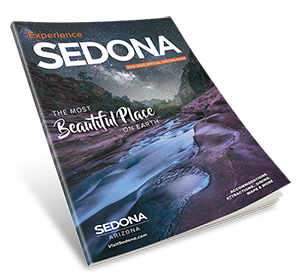 Sedona's New Day Spa celebrates their win of the Verde Independent Reader's Choice Award as Best Day Spa in Sedona for the 11th year in a row. As a Thank You to their clients and members of the community, and in celebration of a new season, they are offering a very special Fall Savings Event. September is a month full of promise; introducing the change of season with its beautiful foliage and crackling fires, but also unfortunately, dry skin. Start ahead of the season by preparing your skin to be nourished and supple with Sedona's New Day Spa Facial & Massage Package of Hydrating Facial plus a New Day Massage. Enter three hours of complete bliss and skin-indulging delights. 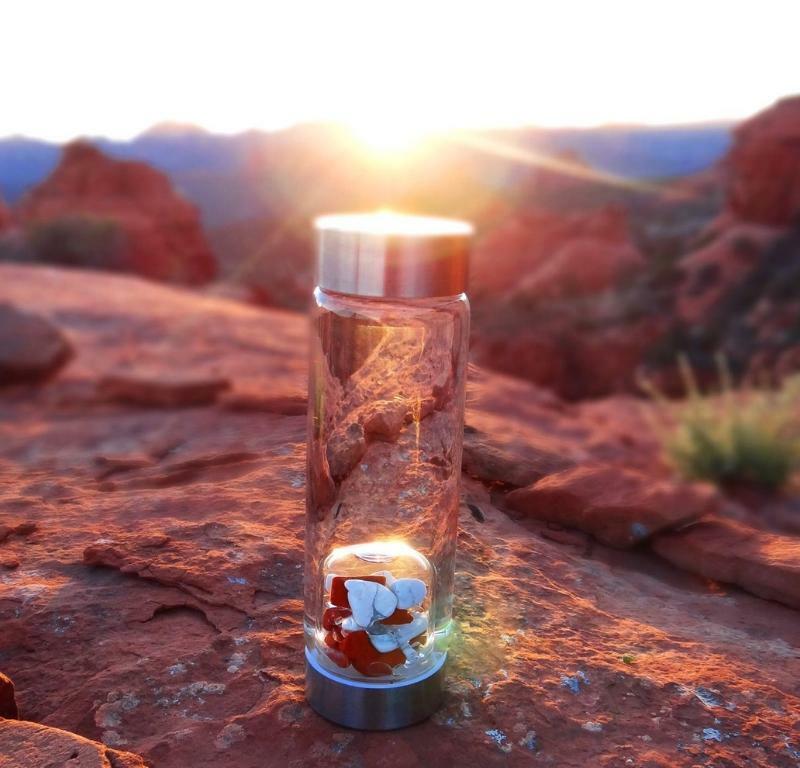 For soul and skin nourishing, and a completely Sedona-esque experience, enjoy a Soul Journey Package, incorporating the Ultra Moisturizing Wrap plus a Vision Quest. Therapists at Sedona's New Day Spa are selected not only for their training, but also for their sensitivity and intuition. Enter a world of existential transportation with this special Spa experience. For those searching the ultimate in pamper and primp deluxe, they also offer a Massage plus Mani/Pedi Package for an unbelievable three hours of complete luxurious lounging. With an outdoor nail salon area to better enjoy the Autumnal air and sky, and incredibly talented nail technicians on board, you will drift away on a blanket of absolute bliss, and awaken to perfectly preened fingers and toes. Plus, of course included is, the hour-long New Day Massage. The exquisite location has outdoor areas for showering, sitting areas with fountains and a koi pond to sip hot teas and refreshing gem-infused waters by, plus a soaking tub to enjoy before, after, and in between your treatments. The Spa is a perfect location to host celebrations and special occasions! Book today and spend a day at Your Private Retreat. Call today and make your appointment with Sedona's New Day Spa at (928) 282-7502. Your Summertime Blues will wash away into Autumnal Nirvana. Book today and spend a day at Your Private Retreat (928) 282-7502 or visit sedonanewdayspa.com. Offer ends November 30th 2018.